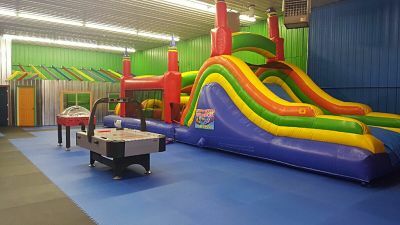 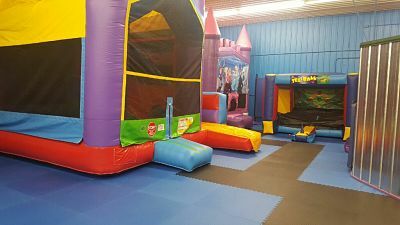 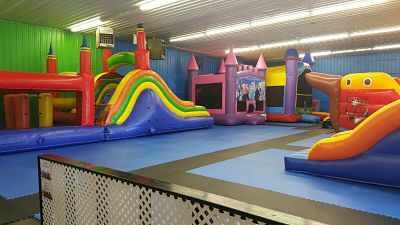 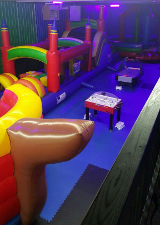 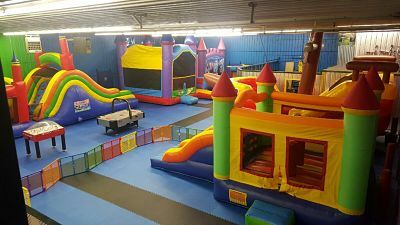 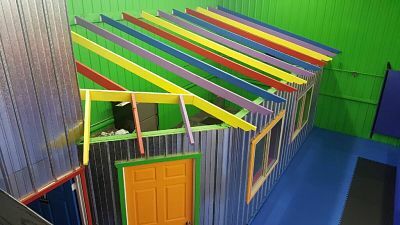 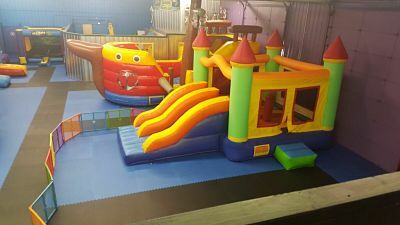 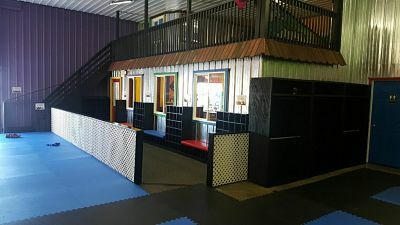 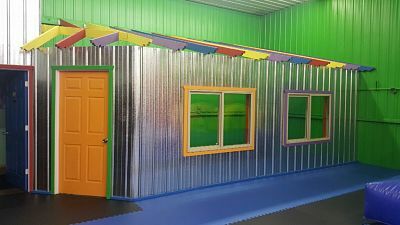 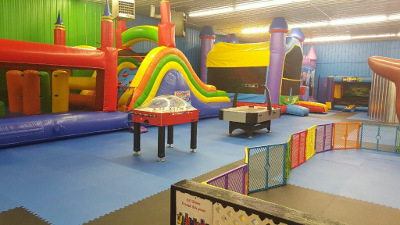 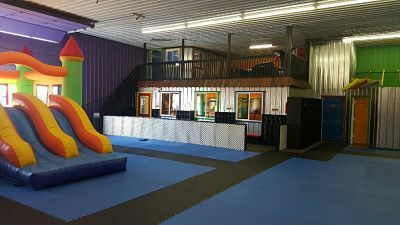 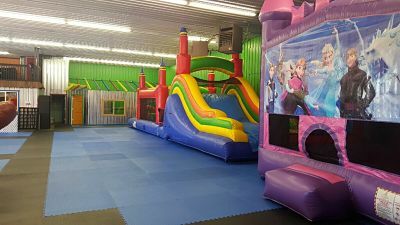 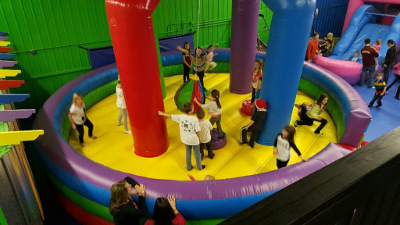 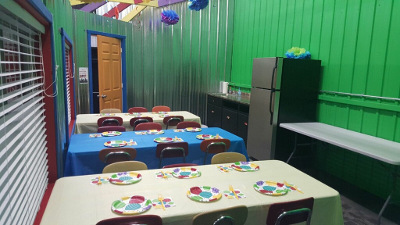 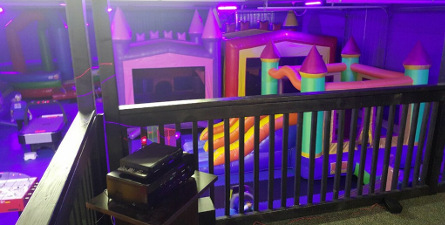 Jump City MN is a family owned and operated 6,000-square-foot Indoor Bounce Park in Otsego that can accommodate birthday parties, family gatherings, church group, special events and parents who simply need a place to bring their kids for some fun. 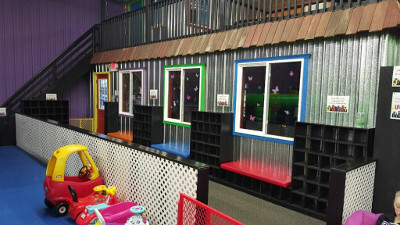 We have had our family business for over 20 years. 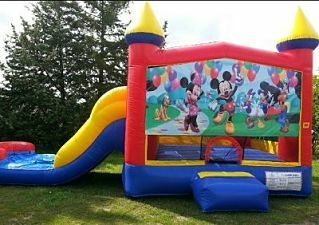 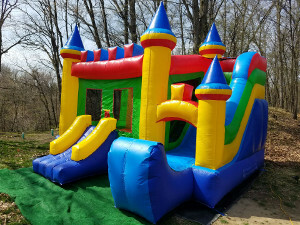 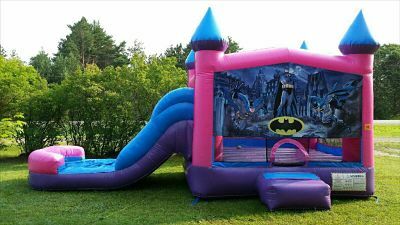 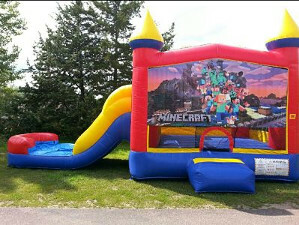 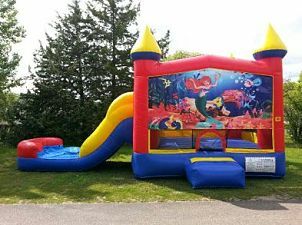 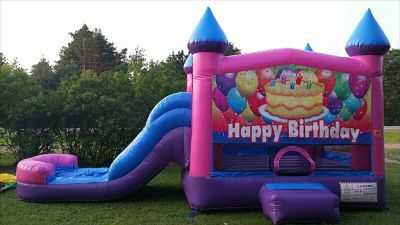 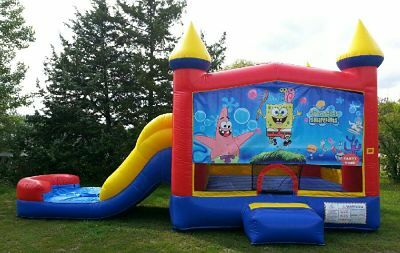 We rent moonwalks, wet & dry combos, obstacle courses, bounce houses, bounce house slide combos, concessions and games for all types of events. 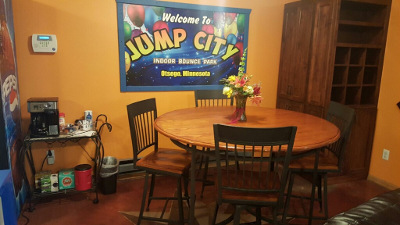 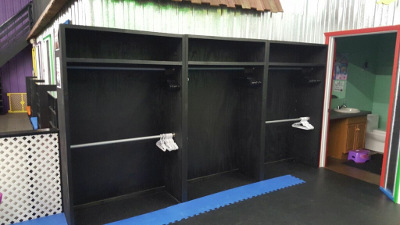 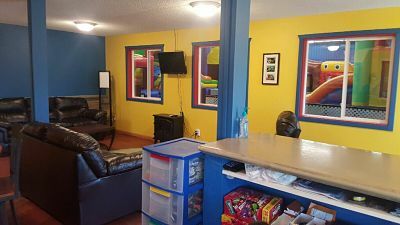 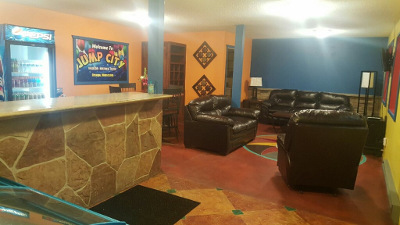 JumpCity has a new location in the Baxter/Brainerd area(formerly 321bounce). 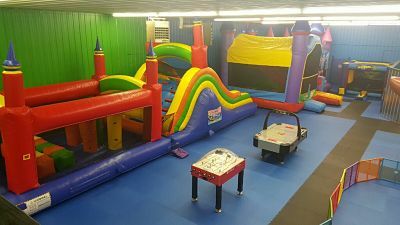 We are excited of the new opportunity to provide fun and services to the Baxter/Brainerd, MN area. 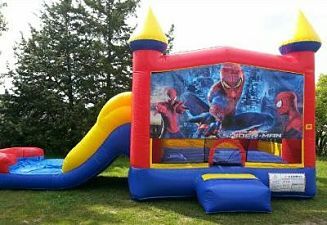 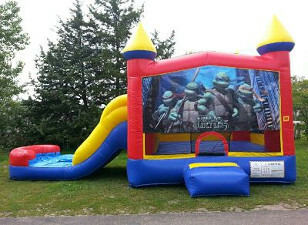 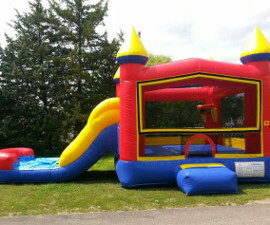 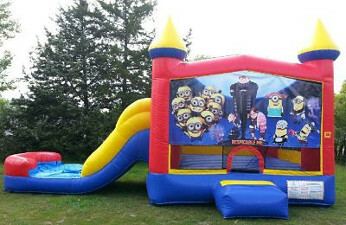 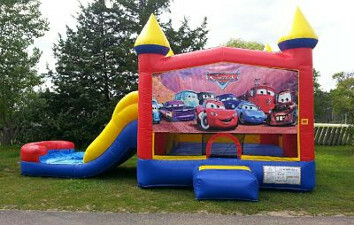 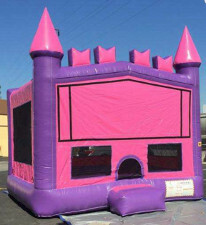 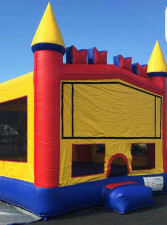 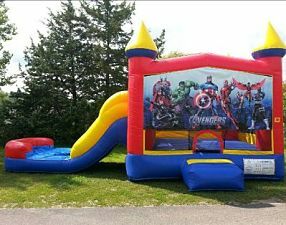 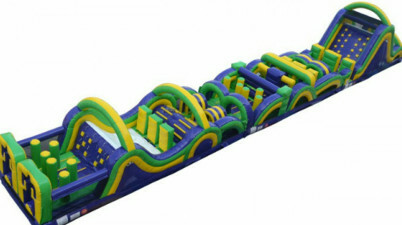 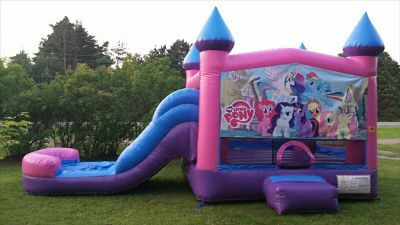 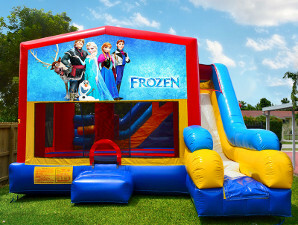 We have an assortment of Bounce House's for rental with great prices. 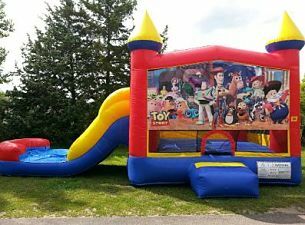 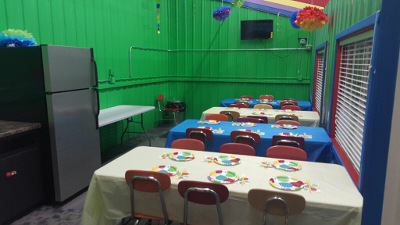 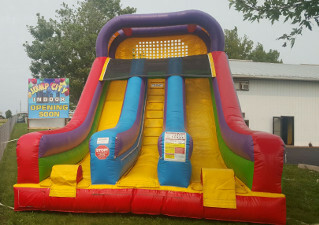 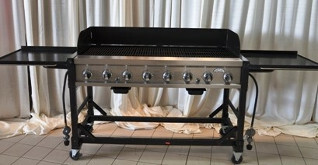 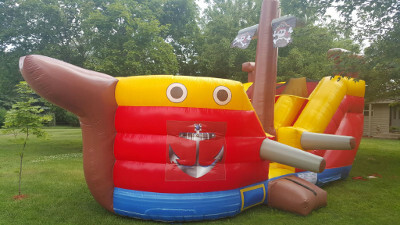 Rent it for a family party, kid's birthdays, charity events, fundraisers, graduations, familiy reunions, festivals, school functions, county fairs and let us help make your day a fun filled one. 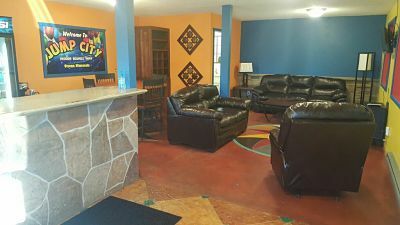 We have FREE wifi and Satelite TV. 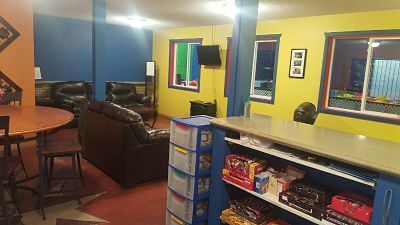 We also have Ice Cream, Candy, Chips, Soda, Juice, Water and Energy Drinks for sale. 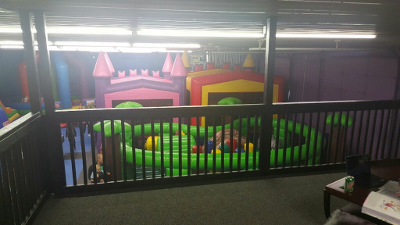 Viewing Adults FREE of charge. 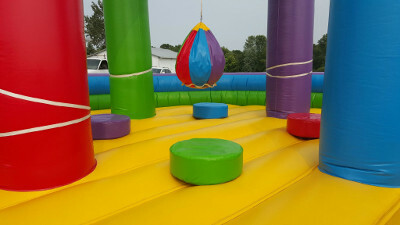 Come join us for the Fun!